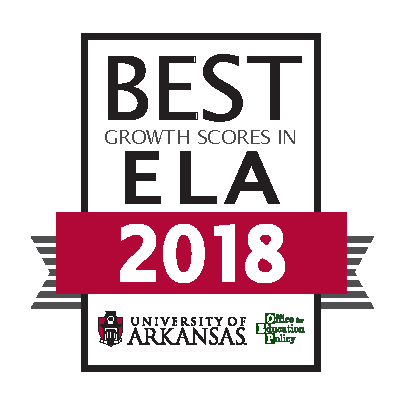 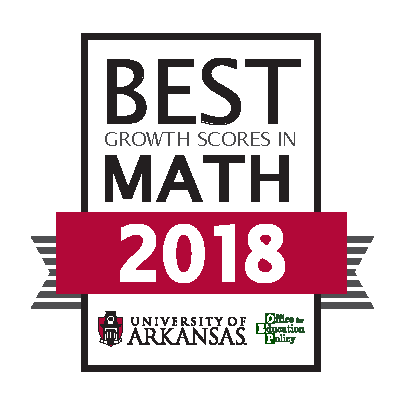 LISA Academy North High Charter has been recognized by the Office for Education Policy (OEP) at the University of Arkansas as a school where students demonstrated high growth on the ACT Aspire! Heartiest congratulations go to LISA North High School staff and students for this great victory! Go Jaguars!